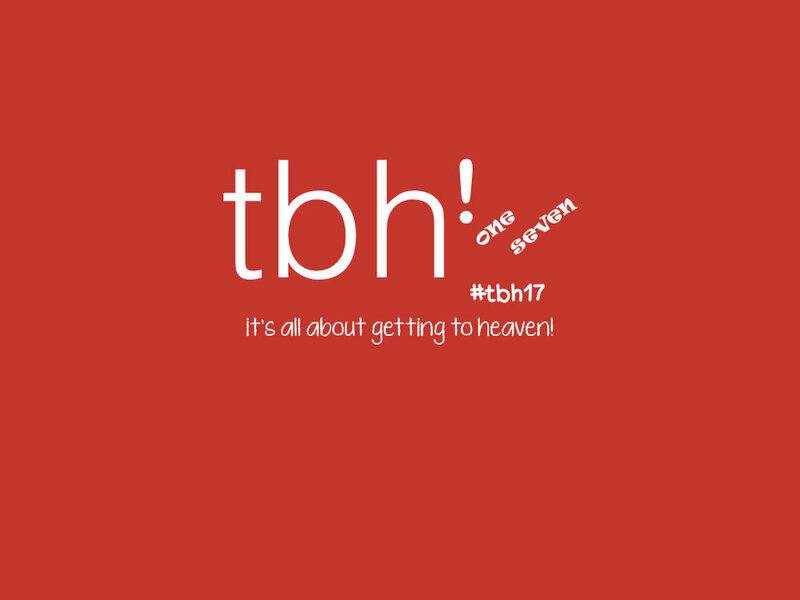 Another tbh! has come and gone. Below are the videos of the events' main sessions. We hope you will join us in 2018 as we are already in planning stages! tbh!one-seven - I googled God: Is He really real?